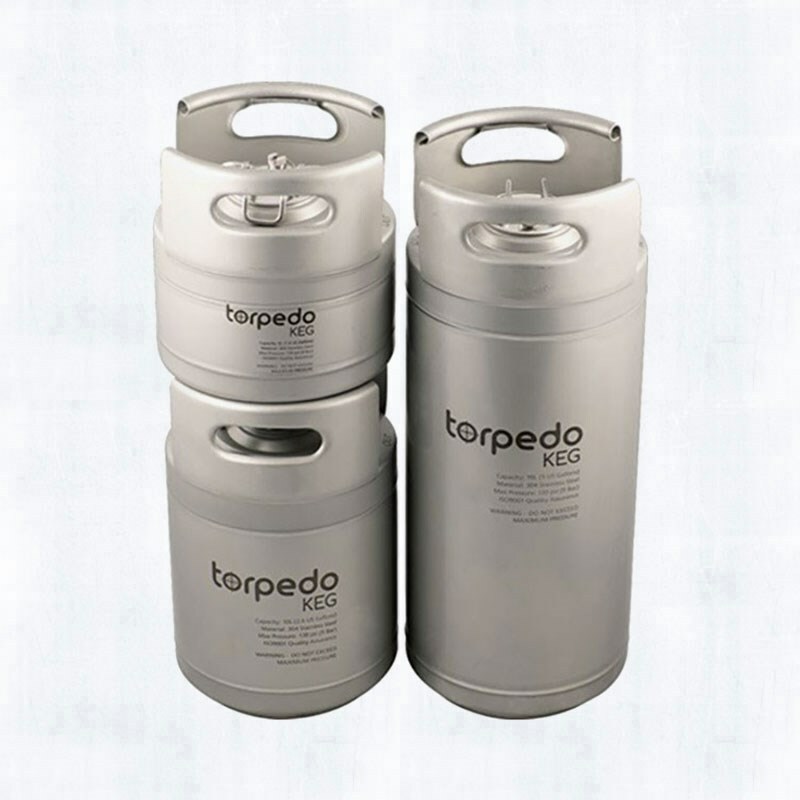 The Torpedo Kegs are a new lineup of Stainless Steel Ball Lock kegs. 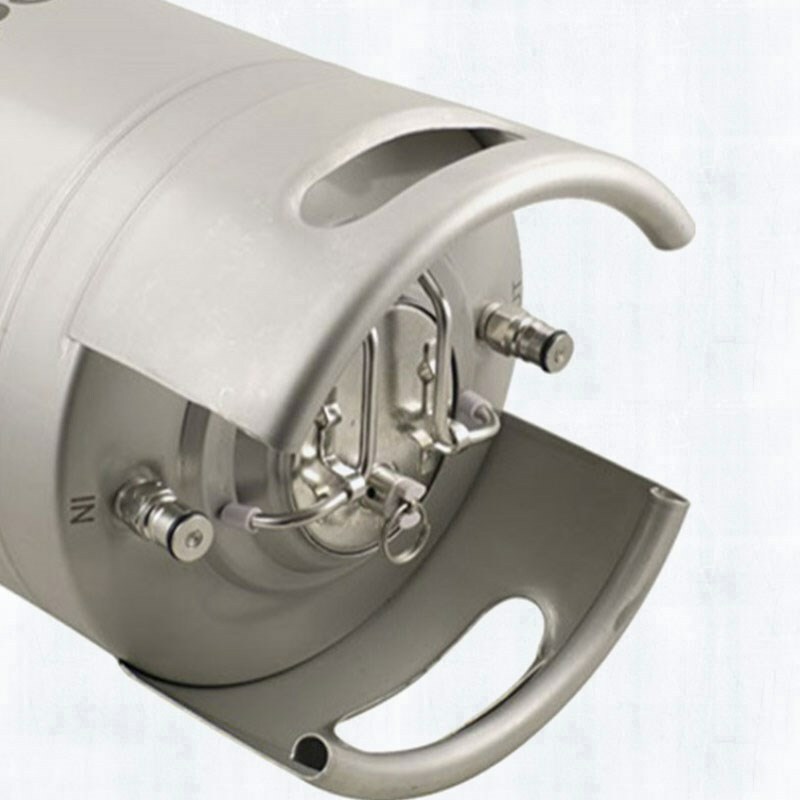 We've taken the features and solid construction of classic ball lock kegs (High Quality welds, pressure relief, ball lock fittings & Corny lid) and added a couple more. 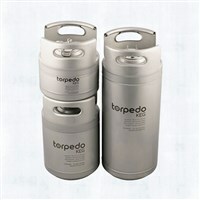 These are the torpedo kegs, and their quality will speak for themselves once in your customers hands. Laser welded 304 SS construction and rolled Stainless Handles guarantee years of trouble free use. Among being stackable, the 1.5 gallon torpedo keg is the smallest and only cold brew coffee keg that comes in a 1.5 gallon size. 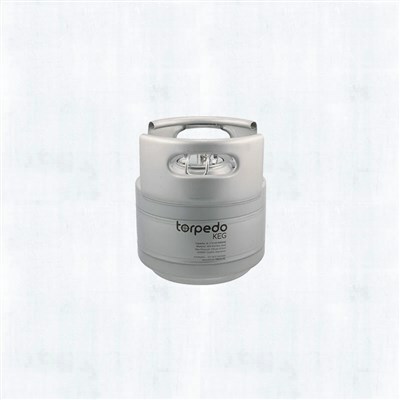 This size is great for coffee shops or mobile coffee carts who serve a small amount of nitro coffee, or if space is limited.